Ferrari's Kimi Raikkonen has admitted he has been "pretty average" this season. The 2007 world champion is 131 points behind team-mate Sebastian Vettel heading into the final race of the season in Abu Dhabi on Sunday. 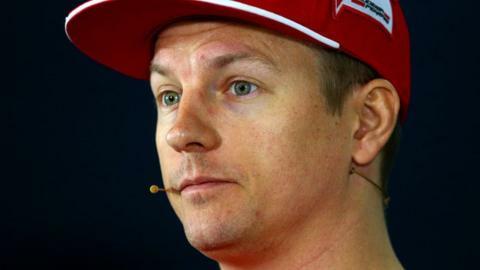 Raikkonen said he had been "better than last year", when he was trounced by ex-team-mate Fernando Alonso, but "still far away from what it should be". The 36-year-old added: "But that's life and next year we'll try again." Vettel has won three races in his first season at Ferrari, while Raikkonen's best result is a second place in the fourth race of the season in Bahrain in April. He had a difficult series of races in the early summer, including throwing away a podium finish with a spin in Canada and crashing into McLaren's Fernando Alonso on the first lap in the following race in Austria after losing control of the car. At that stage, Ferrari considered dropping him for 2016 before finally deciding to re-sign him for one more year. But Raikkonen has continued to lag behind his team-mate in the second half of the season and Ferrari are already weighing up their options for 2017, with Red Bull drivers Daniel Ricciardo and Max Verstappen said to be at the top of their wish list. "It's not been the easiest few years but that's how it goes, you know?" 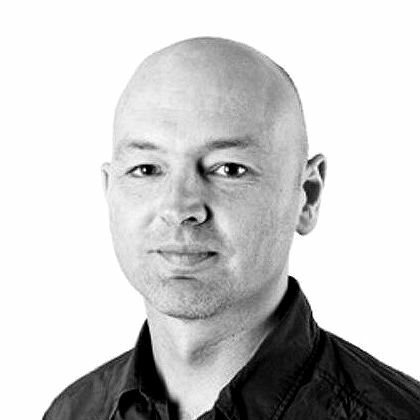 Raikkonen said. "We improved a lot from last year but we're still not happy and when I don't finish five races it's quite a big [disadvantage]. You don't expect to be very high up and fighting for a lot. "So we have to improve and I'm sure we can. Next year is a new challenge. I'm sure we can do better." Vettel said he hoped Ferrari would be able to close the gap to Mercedes sufficiently to be able to mount a stronger challenge in 2016. "We have made big steps this year," he said. "We have got closer but we are not yet near to say that we are close enough. "We are not in reach and we are still not the favourites going in and our target is to change that. I think it is fairly clear that we need to improve our car, improve the engine side. On both sides, we are still a bit down. "Obviously I don't know what is happening behind other people's doors, but what is happening in Maranello I know about and it looks very promising, it looks good. But we have to put the car on the track and then see where we are."